JUST LISTED 4/3/3 LARGE HOME WITH OVER 2600SQFT UNDER AIR AND 3 CAR GARAGE. 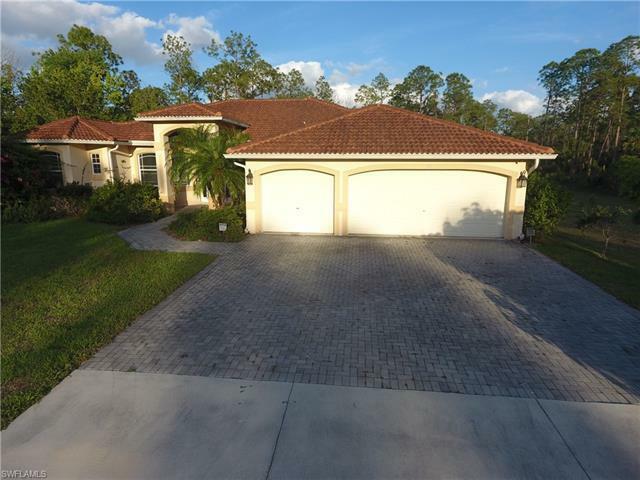 LARGE LANAI AND POOL ON 2+ ACRES, ENDLESS POSSIBILITIES CONVENIENTLY LOCATED WITH FRONTAGE ON EVERGLADES BLVD. COME SEE TODAY THIS HOME WILL NOT LAST.